A French Riding Master and his Hannovarian. Let the philosophy of Légèreté inspire you! Enjoy a cross-section of the complete program of the Hanoverian gelding High Noon in the third part of this educational and informative film documentary. 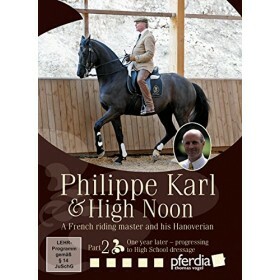 Seven years after the beginning of his training with the renowned French riding master, Philippe Karl, the pair presents the key elements of riding in Legèreté - from loosening on the lunge and under saddle through lateral movements up to piaffe, passage and tempi changes. Comprehensive horse training should also include jumping and the pair demonstrate that High School dressage and jumping perfectly complement each other. 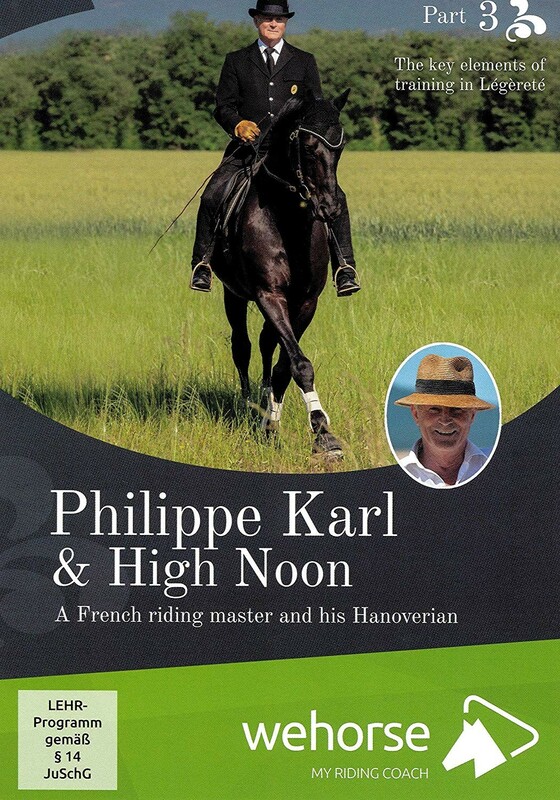 Philippe Karl, former écuyer with the famous Cadre Noir in Saumur, France, was inspired by the teachings of the old masters such as La Guérinière, Baucher, Beudant and l’Hotte. 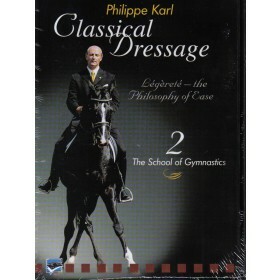 At the core of his philosophy is absolute respect for the horse. 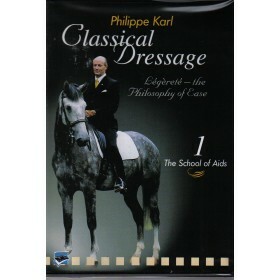 He founded the School of Légèreté which teaches a logical and practical way to systematically train horses without the use of force and coercive artificial aids.